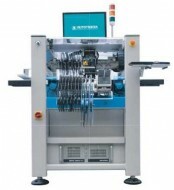 Benchtop pick & place machine with dispensing option especially designed for small volume production runs. 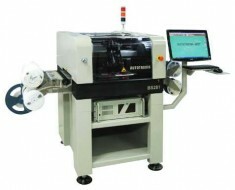 SMT pick & place machine with dispensing option for small and medium production runs. 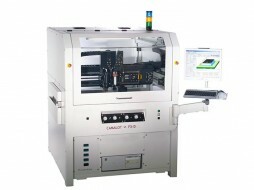 SMT pick & place machine with dispensing option for long PCB board production with wide range of different feeders. 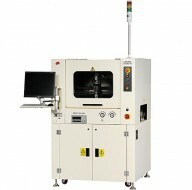 A breakthrough dispensing system providing unmatched performance and reliability. 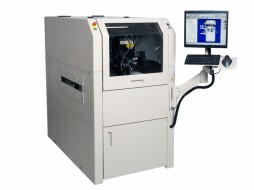 A flexible value-priced dispensing solution with mid-to-high end performance. 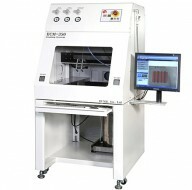 by Speedline is a high-performance dispensing system. Off-line coating machine for small quantity batch production. 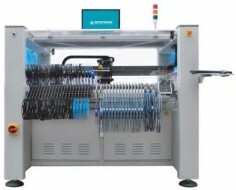 In-line coating system for large scale production. 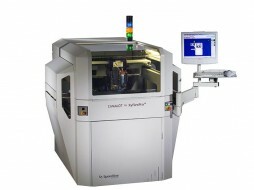 Panacol's comprehensive product portfolio includes UV and structural adhesives. 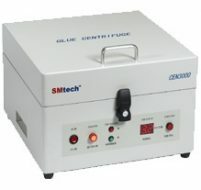 Removes the air in glue so as to avoid blank point and other failures during dispensing of glue.